7 Night Stay for Two Guests in a Deluxe Villa. Welcome Happy Hour for Two. Bottle of Champagne for your Villa. Box of Chocolates for your Villa. Bouquet of Tropical Flowers in your Villa. Romantic Candel Light dinner with Private Chef at your Villa. Sunset Horseback Tour for Two at the Beach. Transportation to Horseback Tour and Back. Couples Massage for 1 hour at your Villa. ATV Rental for the time of your stay. Private Boat tour with Snorkeling to Isla Cabo Blanco. Tambor Airport RoundtripTranspertion for Two. Round trip Flights from San Jose to Tambor for Two with Sansa Air. Prices are pro Person: $2220.00 (High Season) min. Two Guests. Prices are pro Person: $2378.00 (Peak Season) min. Two Guests. (13 % Gov. Taxes NOT Included in price). 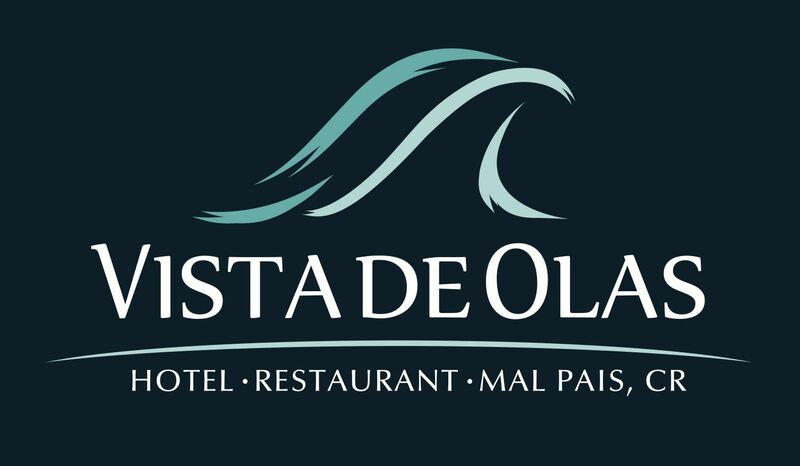 I'd like to receive emails, updates and newsletters from Hotel Vista de Olas.